A new survey from Wallet Hub shows that the middle class in New York state is among the most overburdened from a tax standpoint in the entire country. 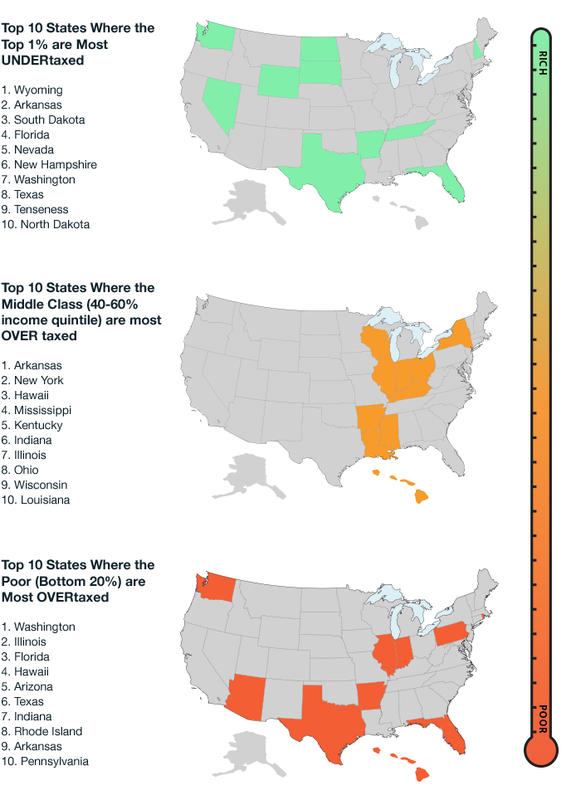 New York ranks behind only behind Arkansas in which the middle class is the most overtaxed. Now comes a survey from Wallet Hub, a financial social media site, the finds New York’s in the top tier of states where the middle class gets hit the hardest proportionately. We come in second place behind Arkansas and ahead of Hawaii in terms of how our broad middle class is taxed. The reason is no secret, said Wallet Hub spokeswoman Jill Gonzalez: Our notoriously high property taxes, along with sales taxes, which are more regressive and less progressive than income taxes. New York holds some pretty impressive numbers when it comes to taxes and business climate. We are a state which ranks dead last for economic freedoms, last for business and business friendliness, is among the worst for tax cronyism, and is one of the top 5 states people are fleeing.